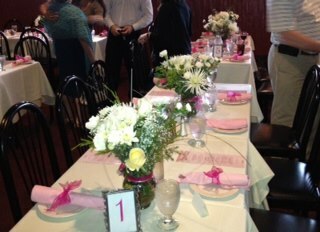 Let Il Fornello help make your special occasion a most memorable event. From the kitchen to the table, our chefs and servers will ensure that your day is a complete success. Leave the work to us and enjoy. 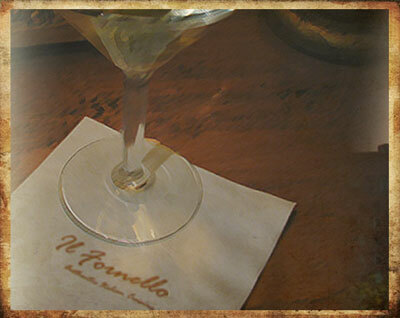 Beautifully appointed and intimate, Il Fornello is the perfect setting for any dinner party. 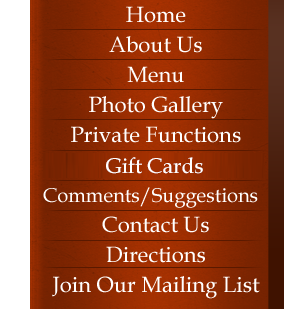 Our upscale atmosphere makes any occasion a special one, with seating accommodations for both large and small gatherings and handicap accessible entryways.